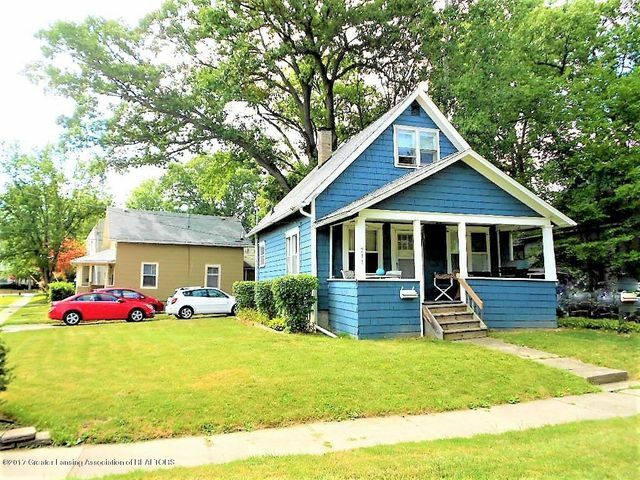 East Lansing living at it's best! 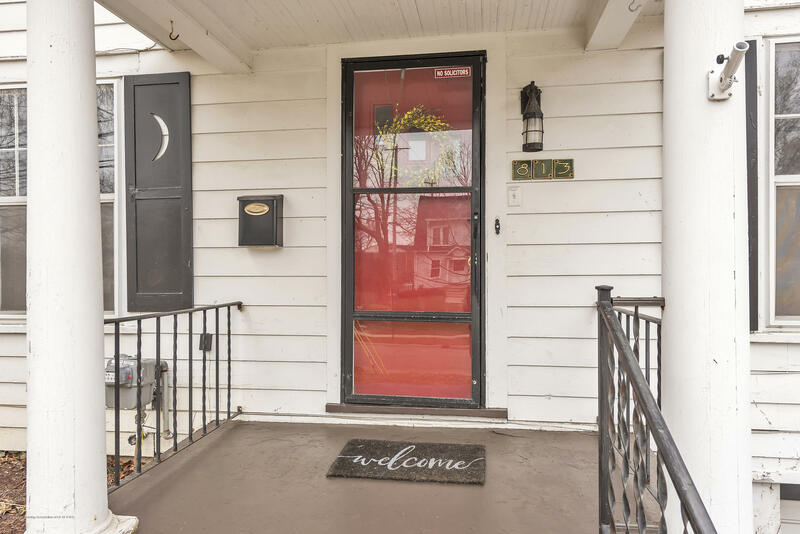 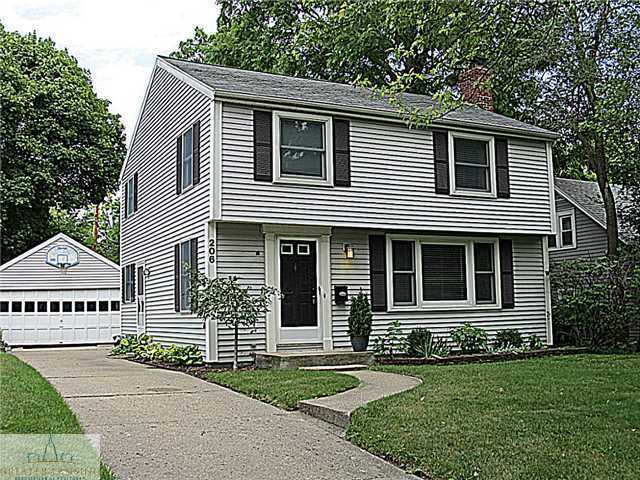 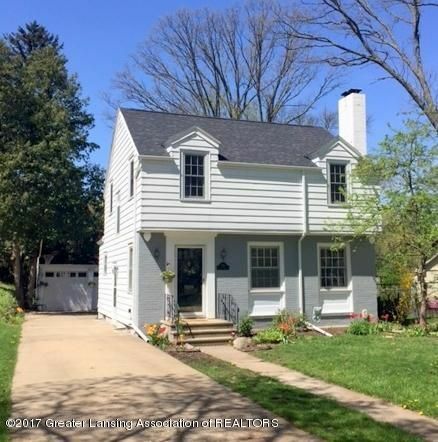 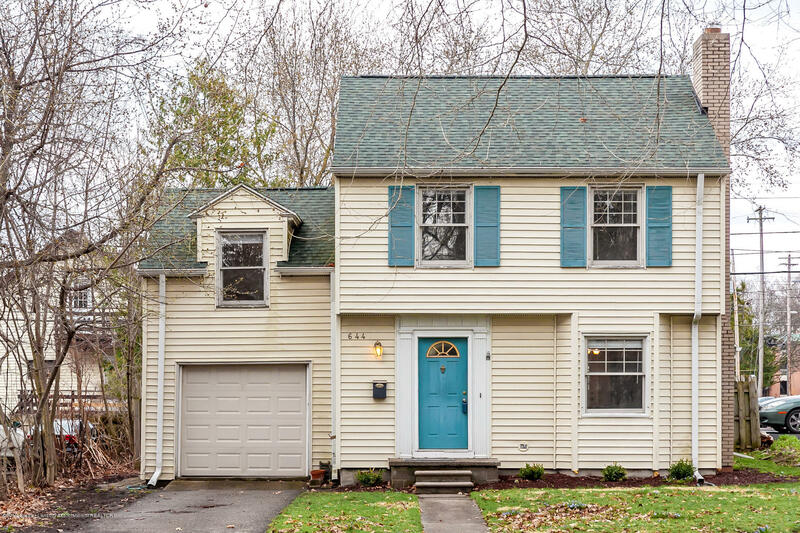 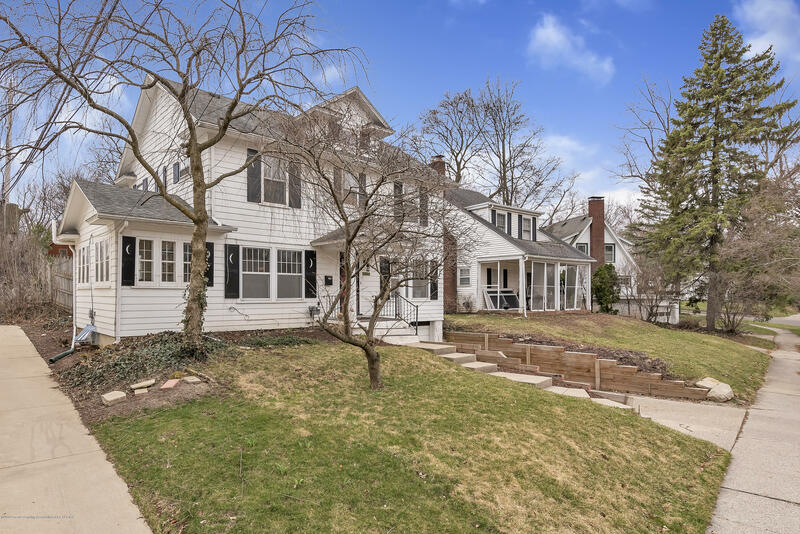 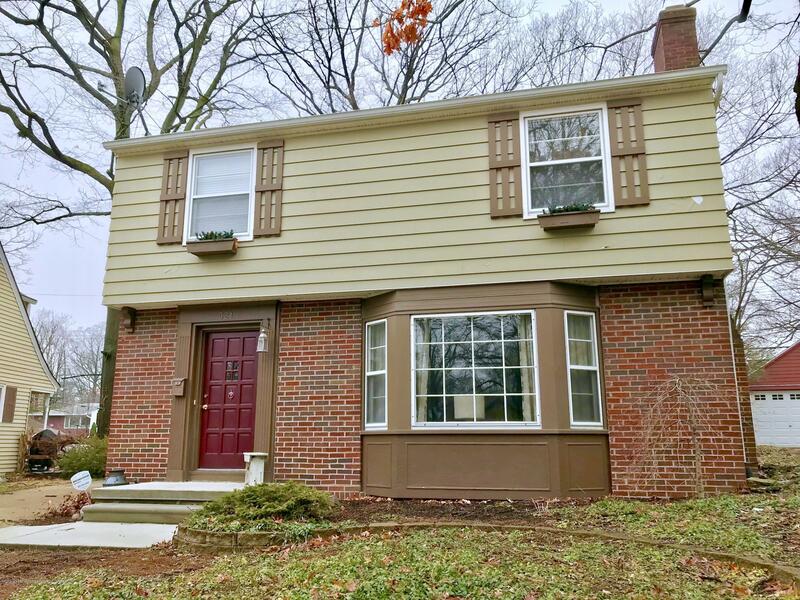 813 Oak is situated in the Historic Chesterfield Hills neighborhood and is in walking distance to MSU's campus, downtown East Lansing and the brand new neighborhood elementary school! 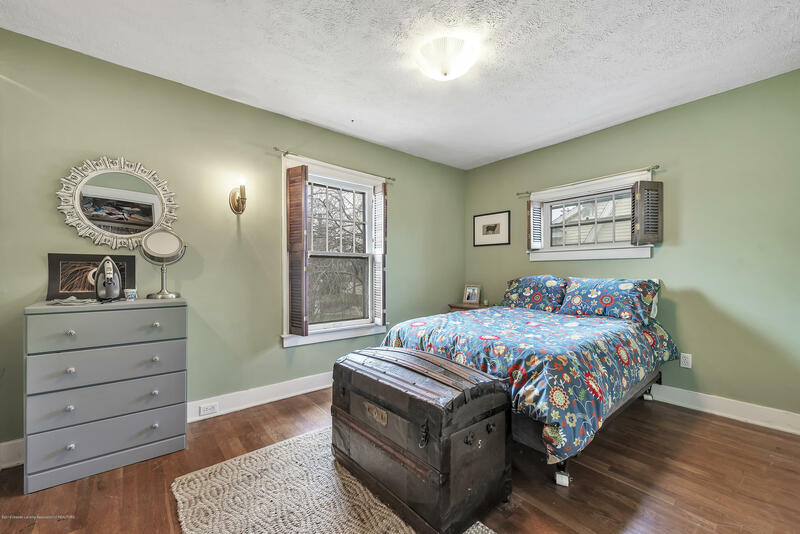 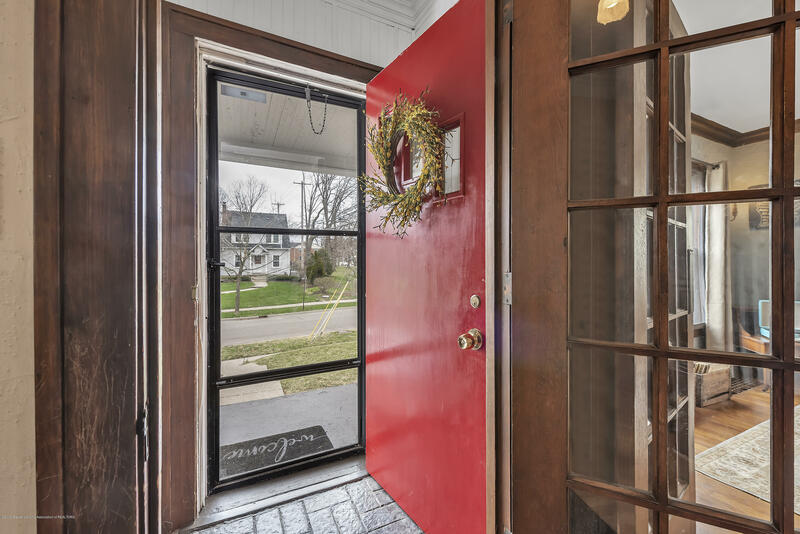 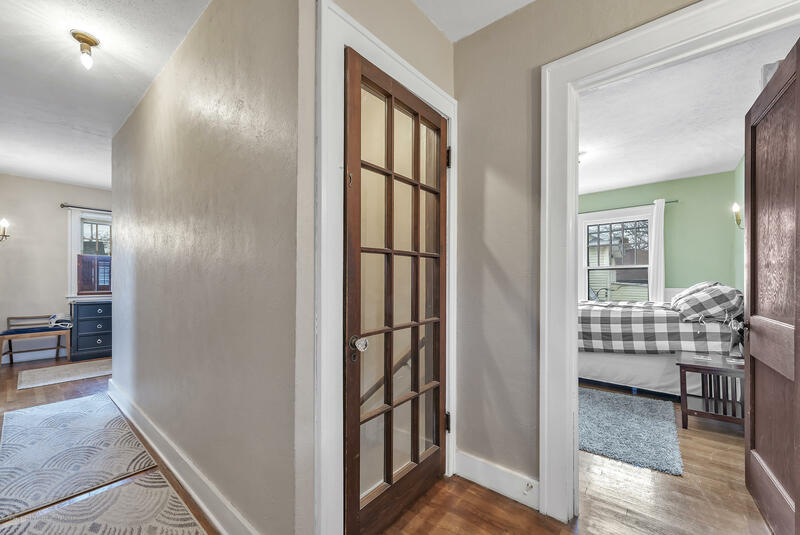 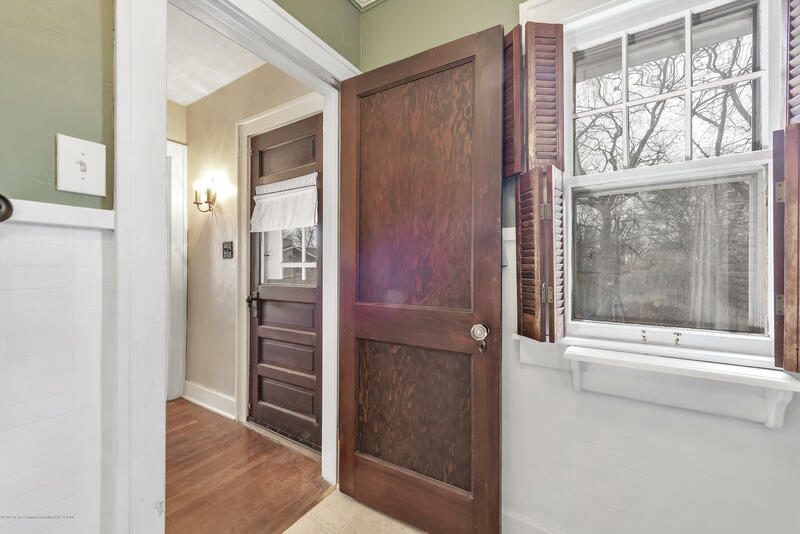 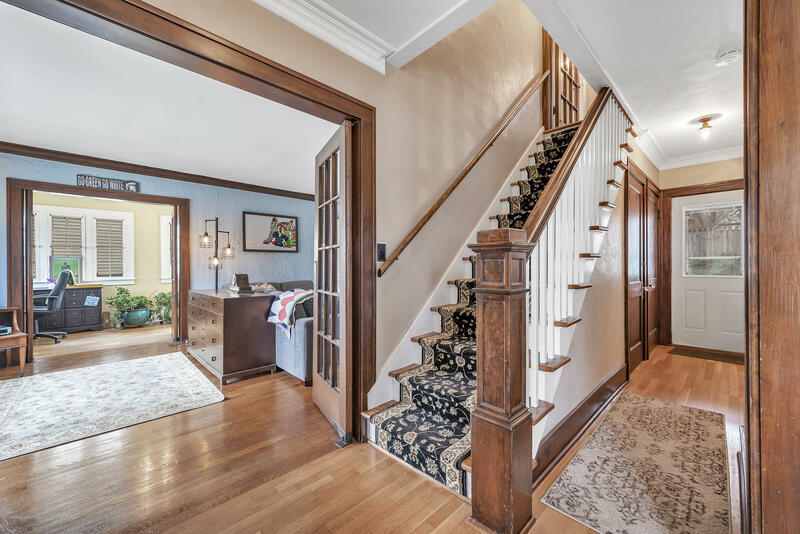 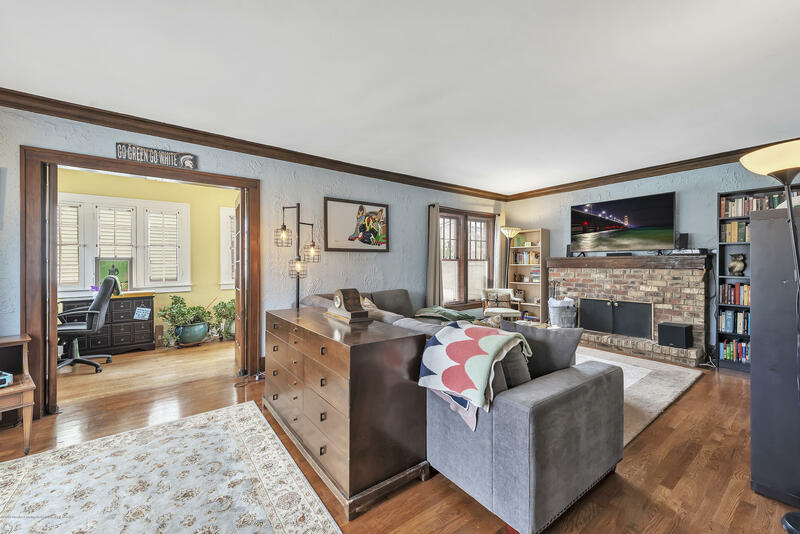 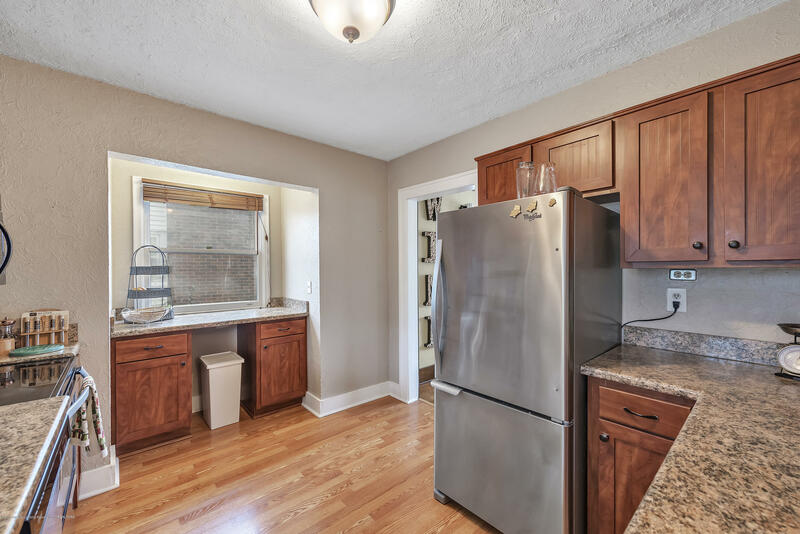 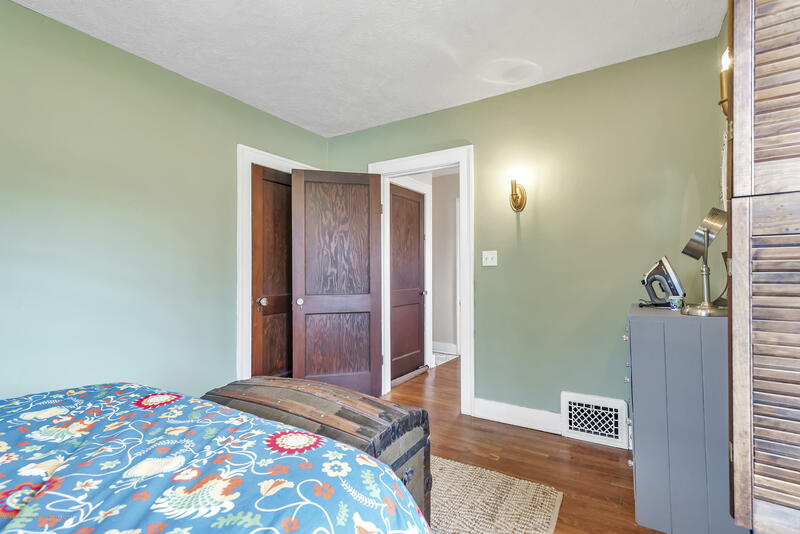 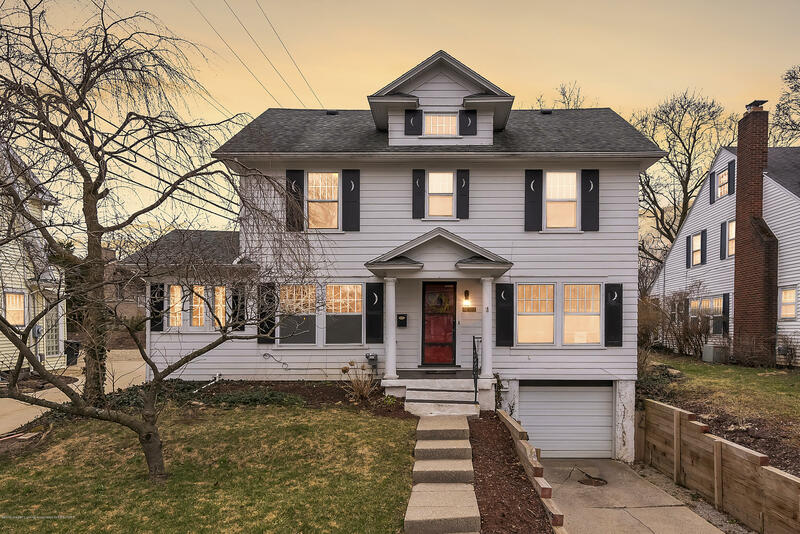 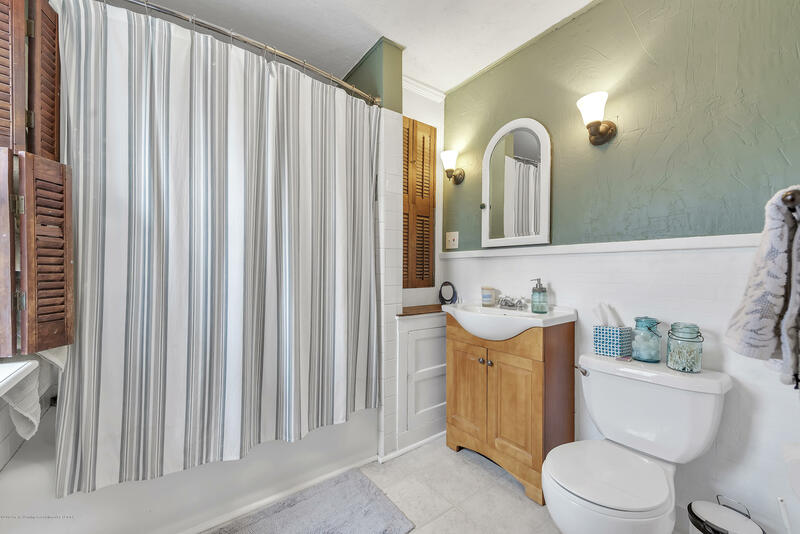 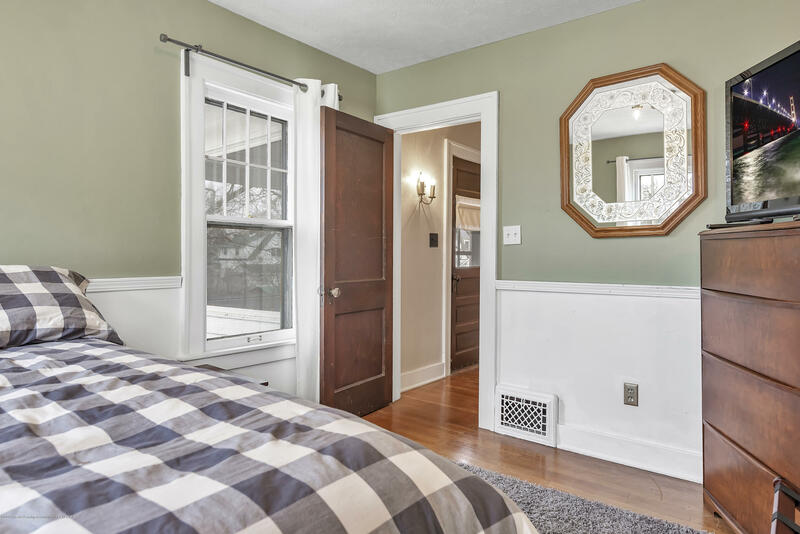 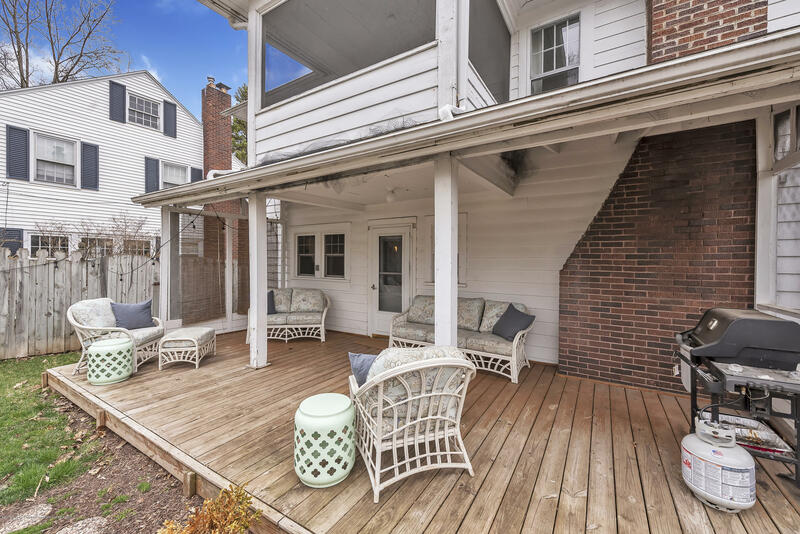 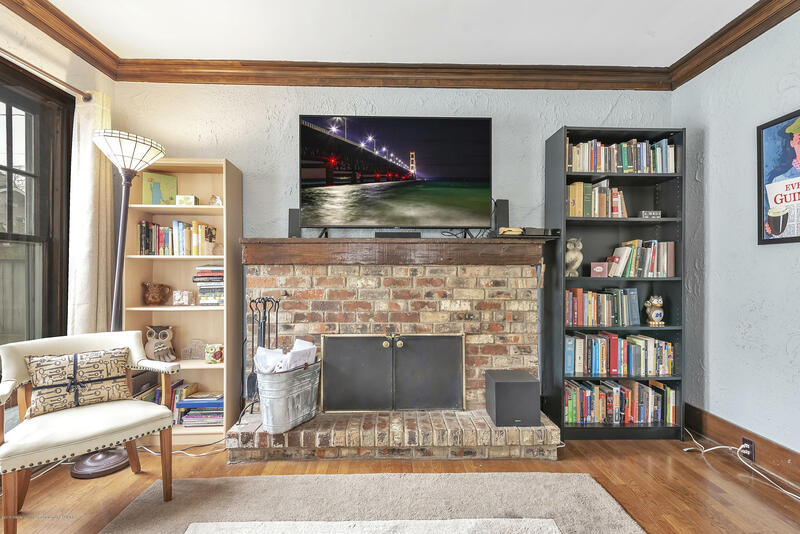 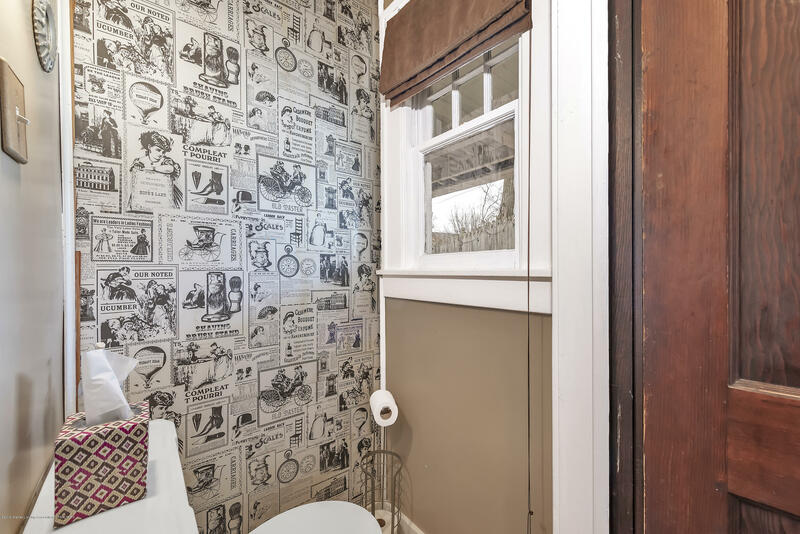 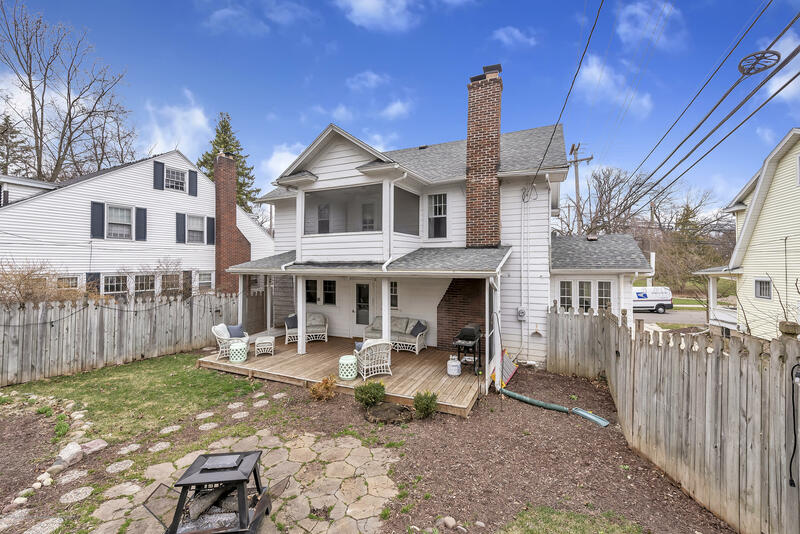 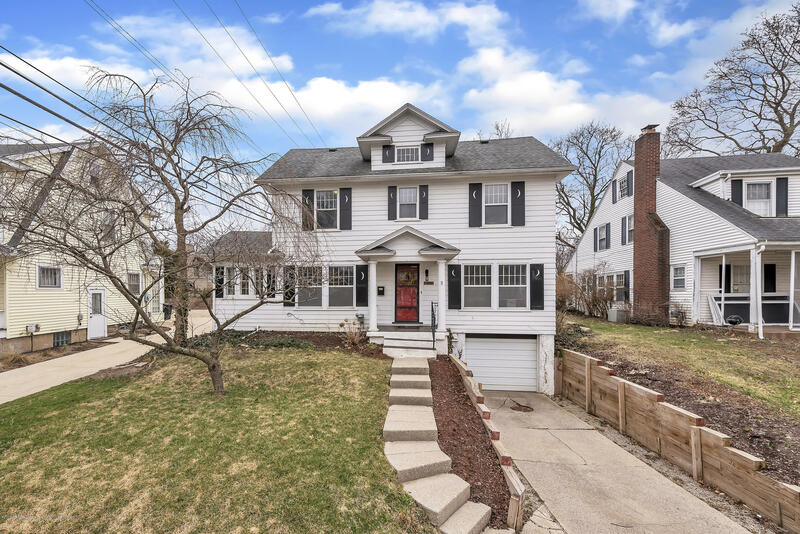 This home embraces all of the charm you are looking for with gorgeous hardwood floors and beautiful trim and woodwork throughout while giving you the modern amenities of an updated kitchen, full bath and Pottery Barn colors all around. 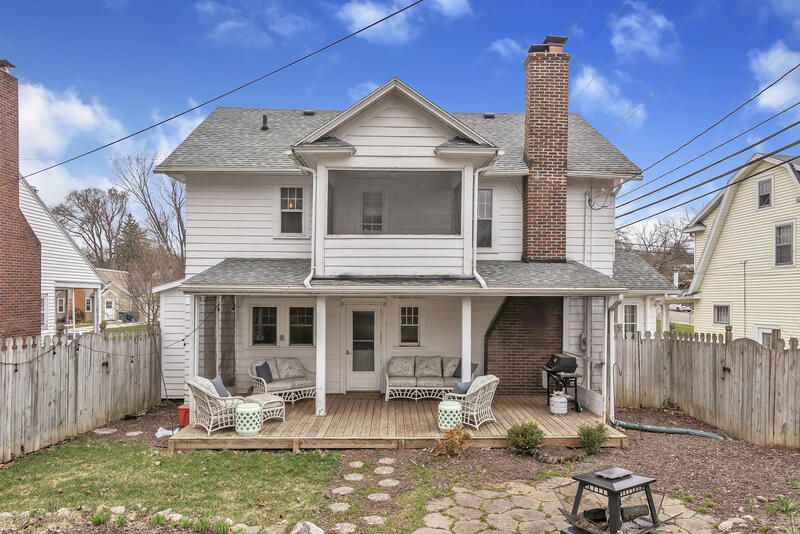 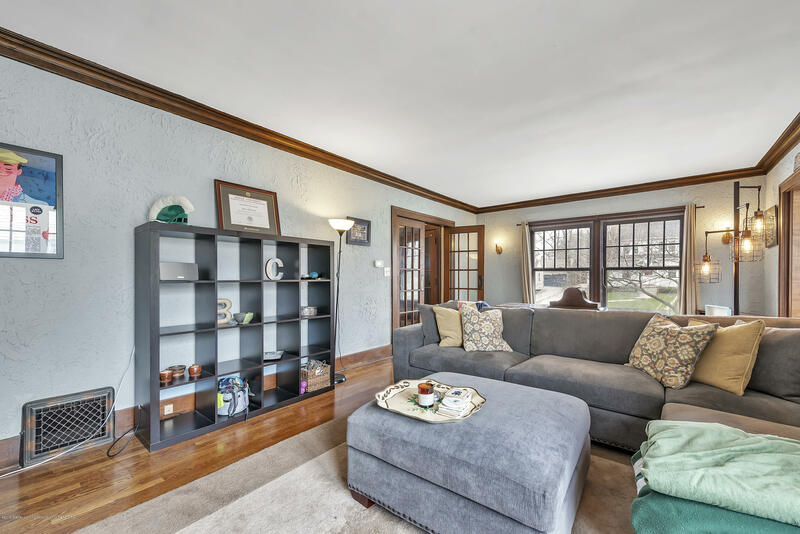 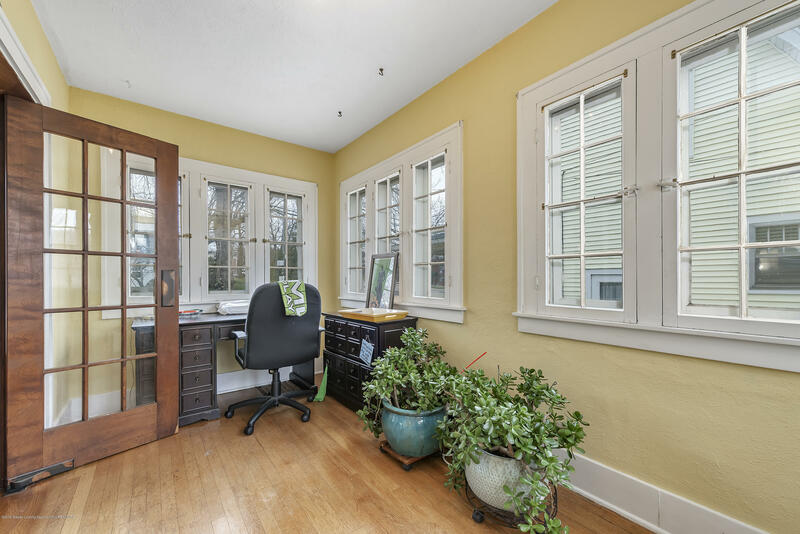 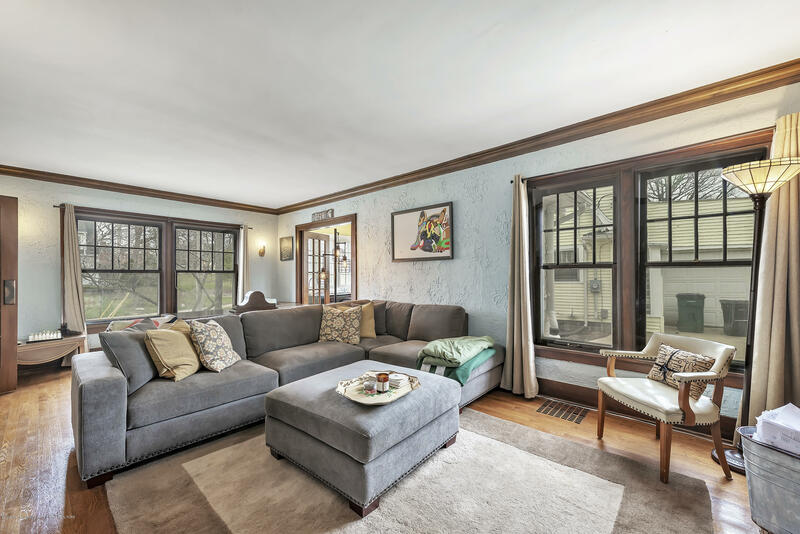 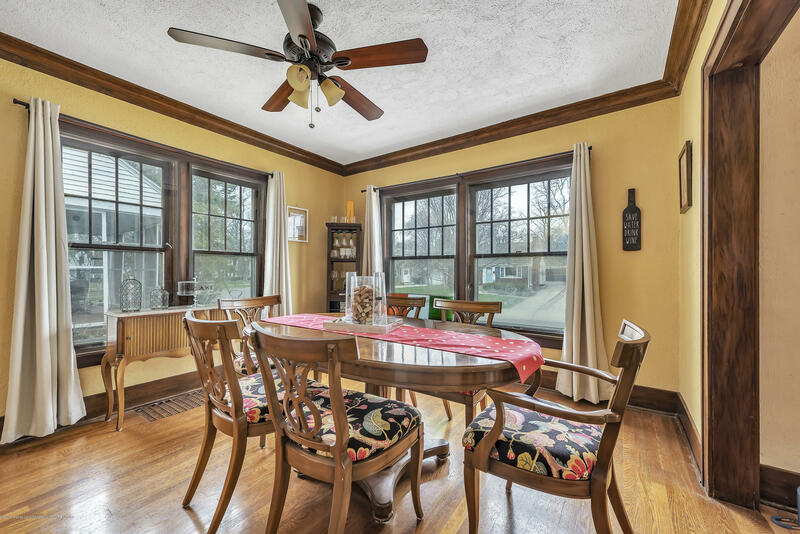 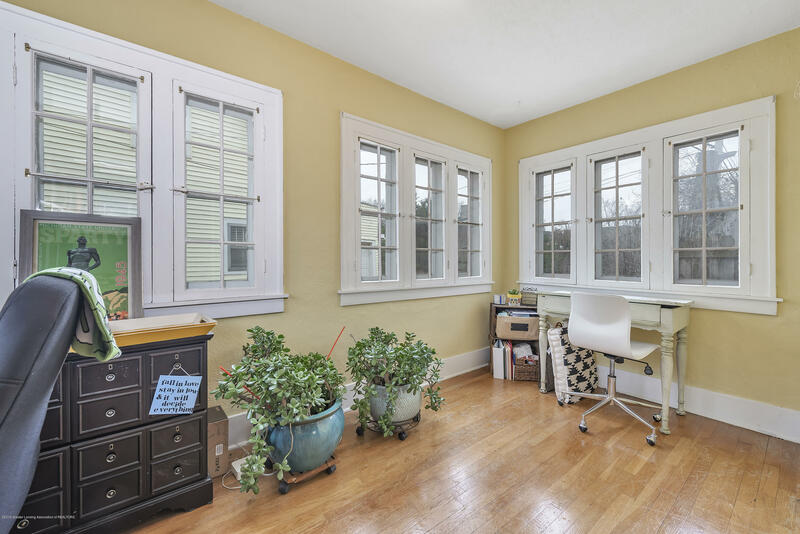 You will fall in love with the cheery sun room off of the living room on the main floor that is surrounded in windows and great natural light. 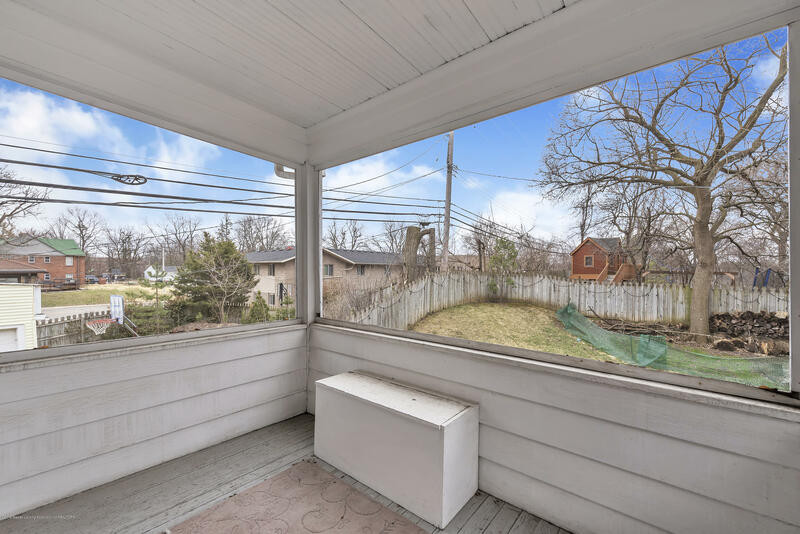 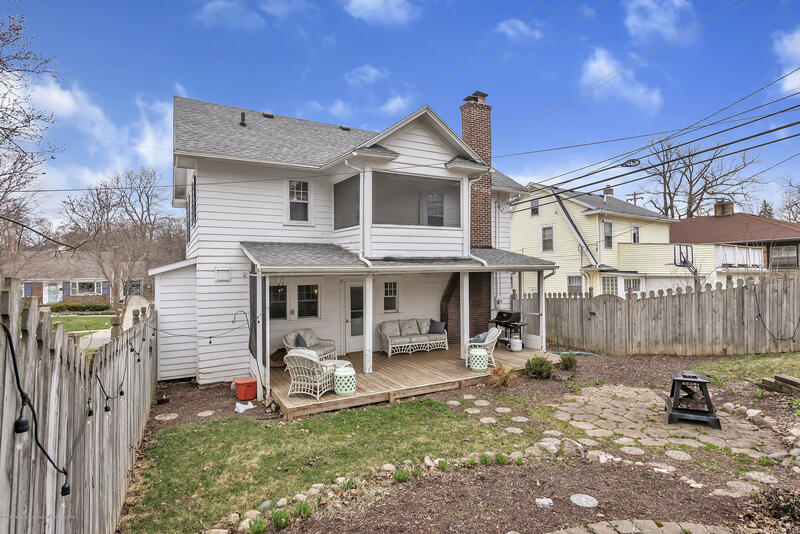 In addition to the awesome indoor space this house provides, you will be blown away by the large fenced backyard with a covered deck with tremendous privacy-your own personal oasis right in the heart of EL! 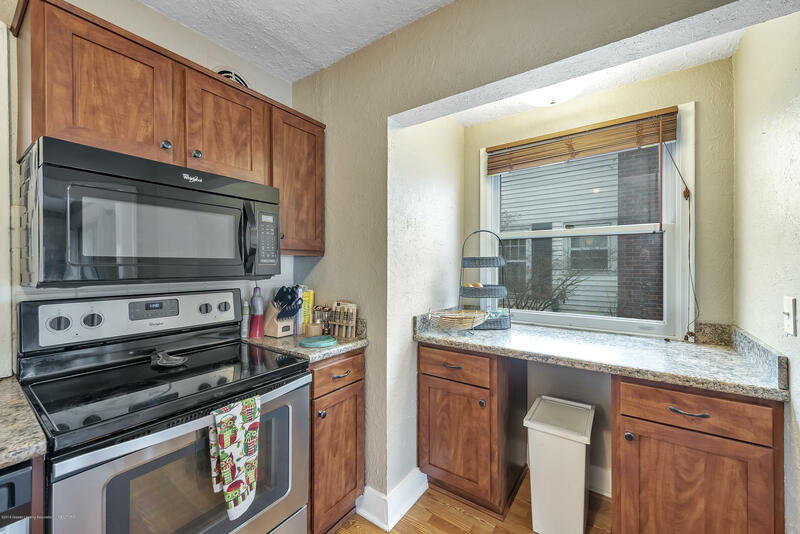 Think of the awesome tailgate parties you could host! 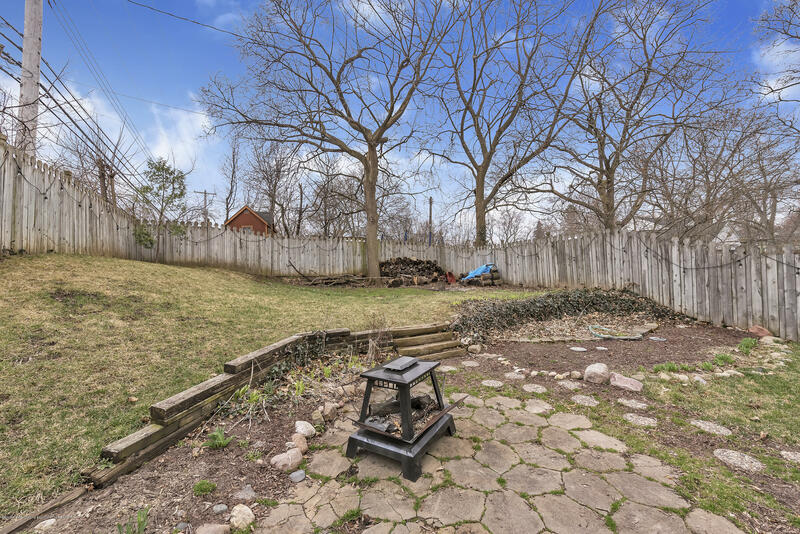 In addition to the awesome indoor space this house provides, you will be blown away by the large fenced backyard with a covered deck with tremendous privacy-your own personal oasis right in the heart of EL! 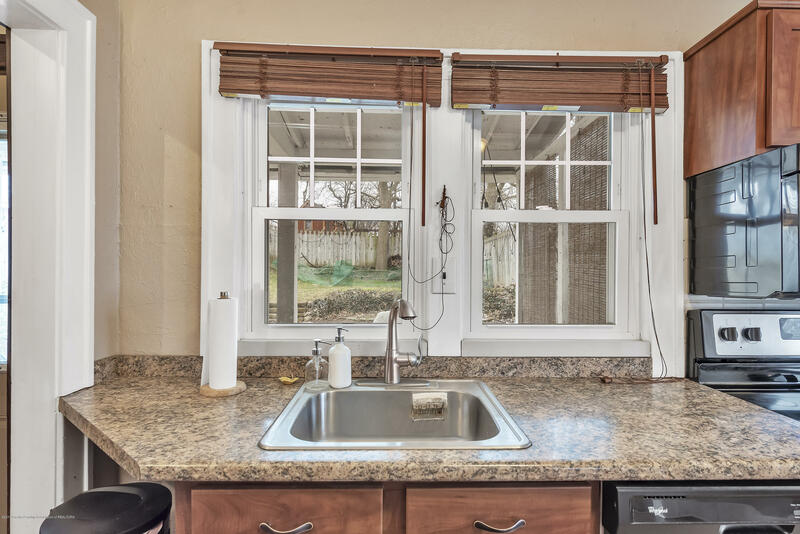 Think of the awesome tailgate parties you could host! 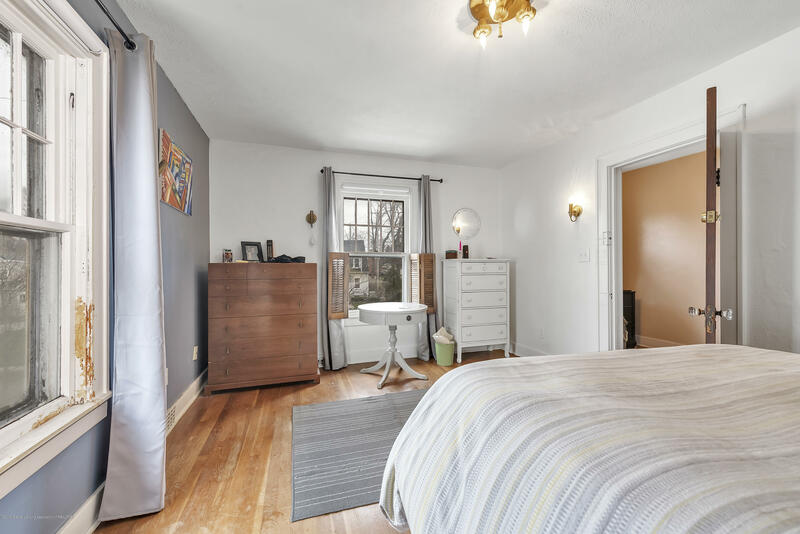 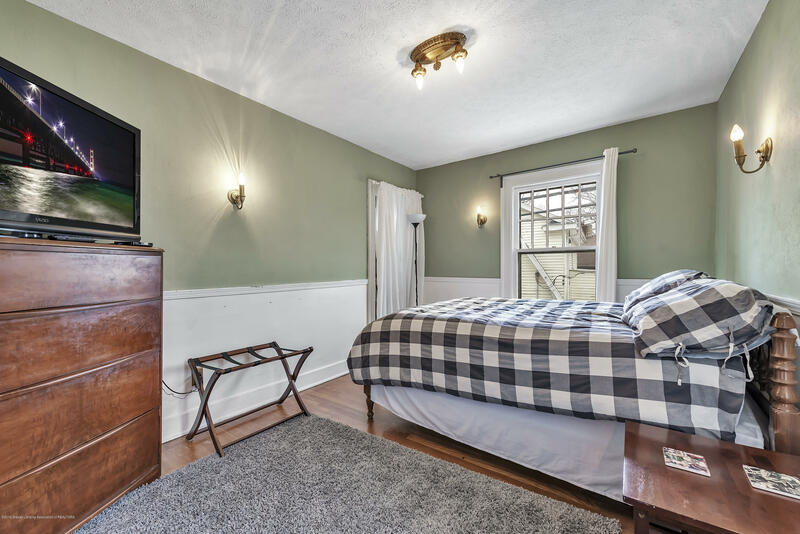 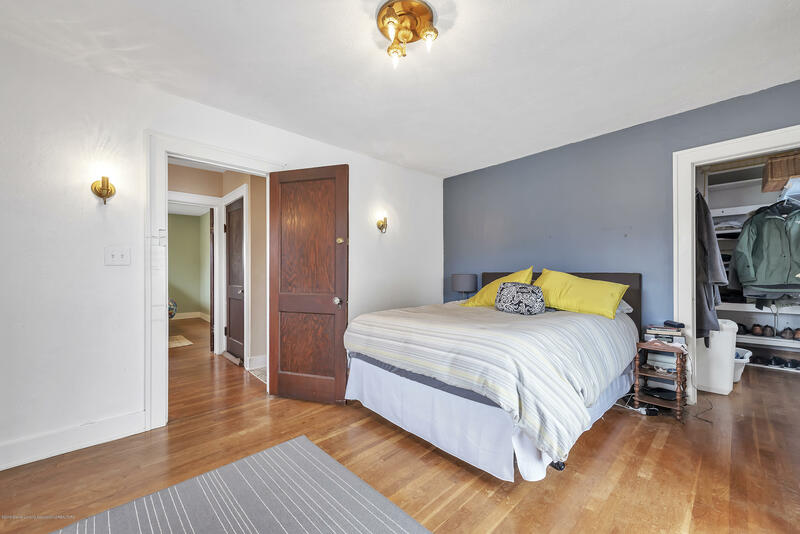 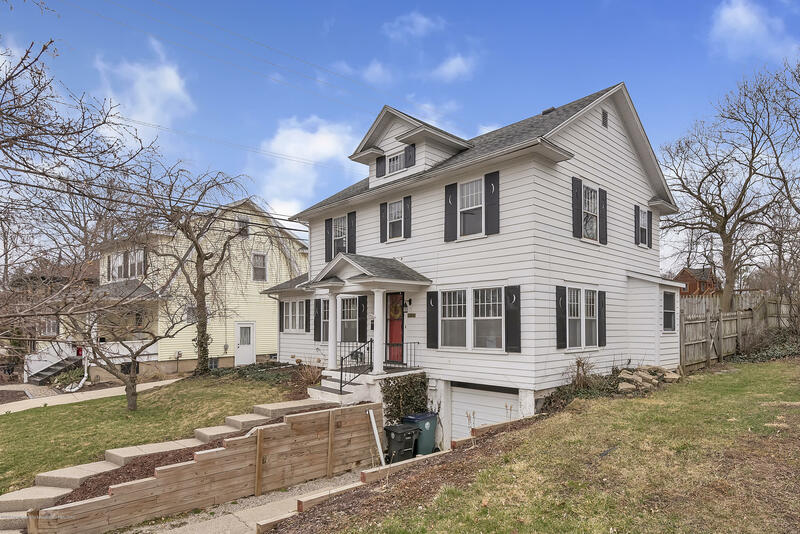 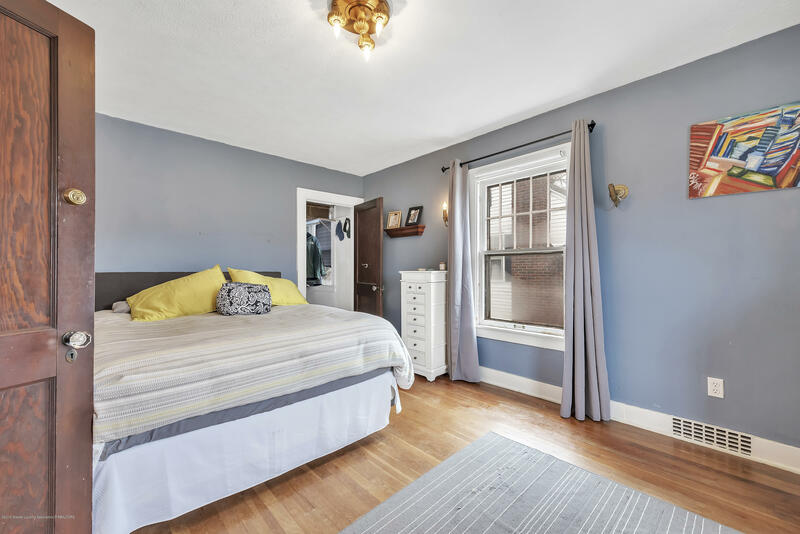 The upstairs has three good sized bedrooms, full bath, second floor patio and an attic space that could easily be converted into additional living space. 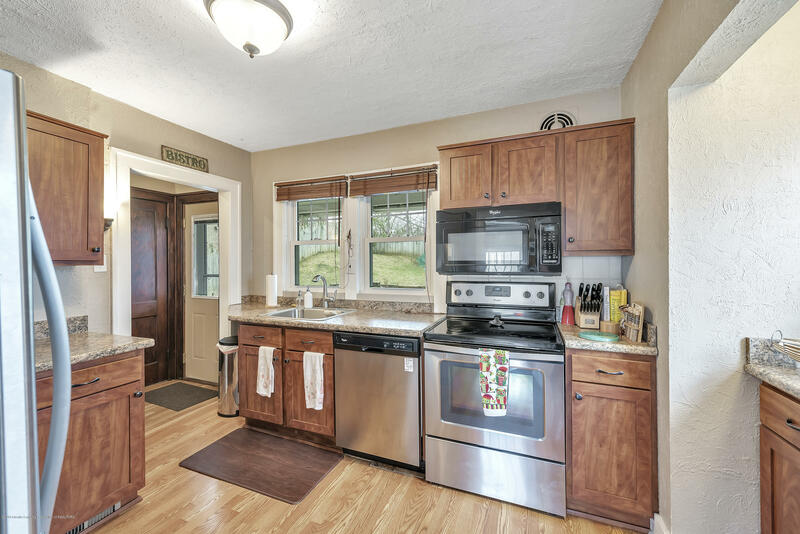 This home also has usable basement space and a 2 car garage. 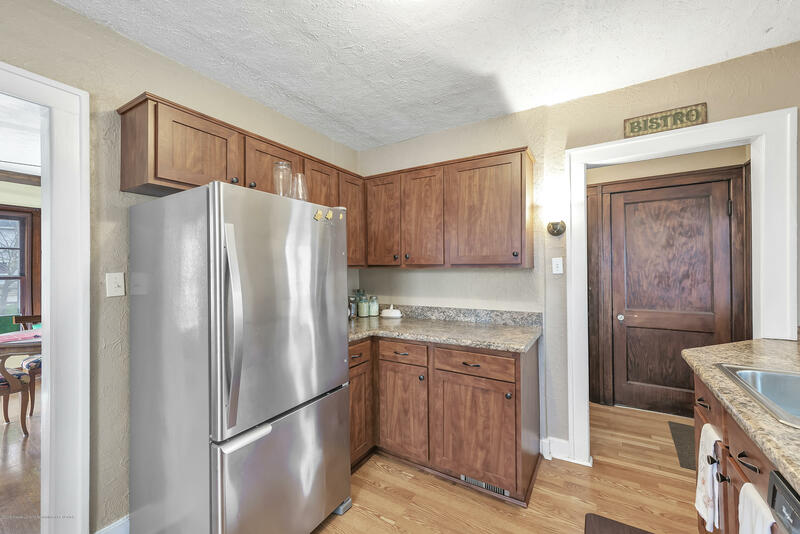 Schedule your tour of 813 Oak today to see there is nothing you will be missing in this fantastic home with an unbeatable location! 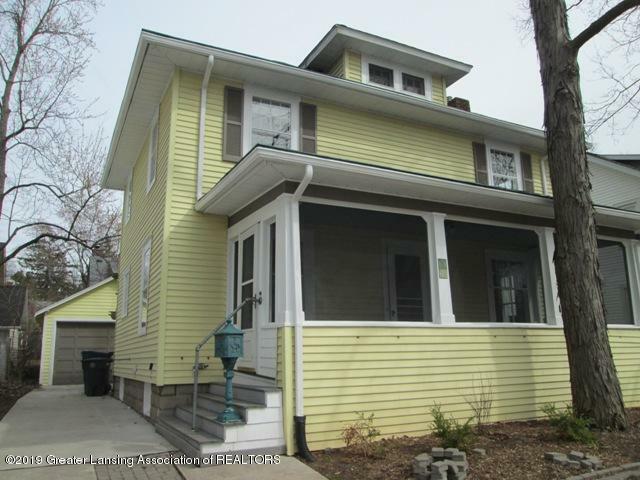 I want to see 813 Oak St!